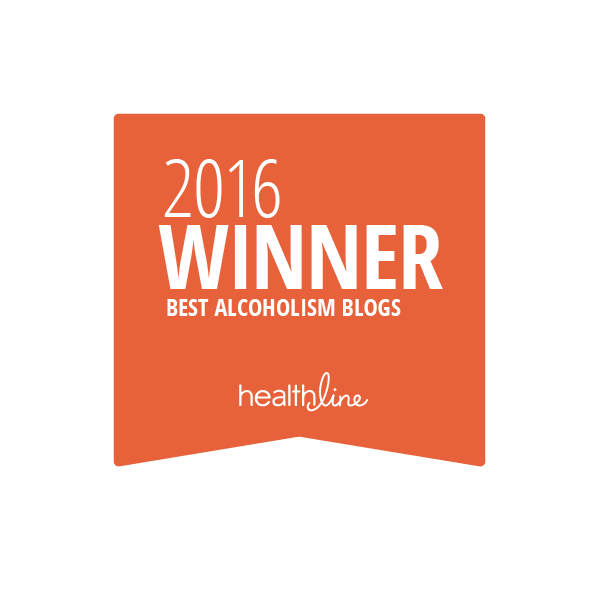 Today is noteworthy of a celebration. Kay has just passed her driving test today - first time too. She's been learning on and off for the last two years... mainly off as she has had little time in-between her time-demanding university studies and raging social life to fit in lessons. Occasionally she and I have been out together with her at the wheel (all those warnings of not teaching a relative to drive are true - we nearly murdered one another). She took the theory test just under two years ago, so the pressure was on to take the practical test before that two years was up, or else she had to resit the theory test - thus costing more time and ever more money over and above the arm and a leg it has already cost. One driving instructor down here in London, used to get Kay to drive to the part of London where the instructor lived and nip in and fetch things from the house. Not quite sure that was kosher, but never mind. The instructor who has been teaching her up north seems a bit more on the ball. This week she's been juggling her driving test with finishing her dissertion and revising for end of year exams. She seems to thrive on pressure. She's just got to do the pass plus test now to get her up to speed, so to speak, with motorway driving and then I suppose I've got to conjure up a car with car insurance!!! Now where's my magic wand? It must be difficult when you look as if you have only just grown out of short trousers and you probably want to look a bit more macho if you are playing at being a leader of a nation, but Kim Jong-un is playing a very dangerous game. All this posturing would deserve an Oscar or Bafta, if it were purely for entertainment value, but this game is for real and people could get seriously hurt. Boys will be boys and I suspect he just wants to show off to everyone how big his conkers are (bet it's all talk). If he's not careful, he could end up in the headmaster's office. So someone should put him in the naughty corner NOW, before things get too out of hand. 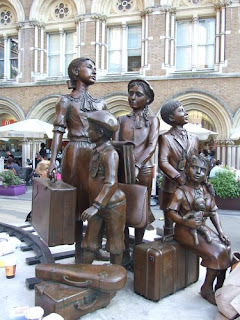 Yesterday was Holocaust Memorial Day and London Daily Photo had posted a picture of the statue erected at London's Liverpool Street Station to commemorate the arrivals of the Kindertransport - a rescue mission to ship Jewish children from all over Europe to the UK to escape Nazi oppression. I have mentioned in the past that my father (aged 14) and his brother(aged 17) were two of these children. Although their mother (my grandmother) had come from a Jewish family, the family were not practising Jews and my grandmother had never even been in a synagogue in her life. She married my grandfather who was a Protestant Lutheran and raised their children as Lutherans. In their early years they lived in Berlin, then later moved to a town near Dresden where the children grew up. Both were christened and confirmed. 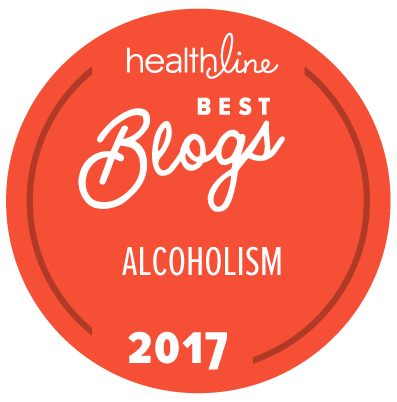 However this was not enough to appease the strict Aryan codes of the Nazis and my father and his brother were excluded from partaking in anything their friends were expected to do, such as the Hitler Youth. It became very apparent they were being side-lined. Things came to a head in late 1938 when the Nazis came one evening and "arrested" my uncle. They took him to Buchenwald concentration camp where he spent three months. "Before and after photos" of him showed such a striking difference: in the "after photos", not only was he much thinner, but the fear in his eyes was palpable. I was told he used to have to watch hangings and bury the dead. In that short time he also had a number tattooed on his arm, which I can still remember seeing as a small girl. My German grandparents were middle class and had some standing in the community as well as wealth. They turned to the Lutheran church for help but their cries fell on deaf ears. My grandfather somehow found out about the Quakers in England and the work they were doing to help Jewish children get over here. With connections and money he was able to "buy" my uncle out of Buchenwald on the understanding the family would leave Germany forever and never ever return. 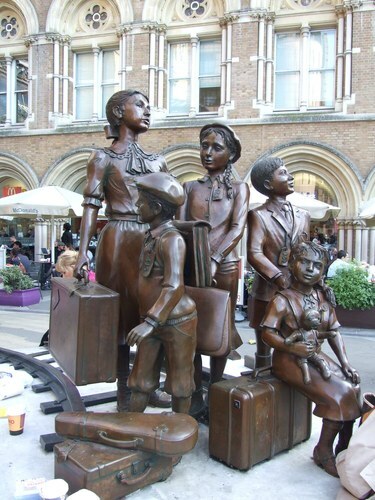 He set about organising the boys' passage to England in March 1939 with the Kindertransport. When the boys arrived at Liverpool Street station, my 17-year-old uncle was sent in one direction, my 14-year-old father in another, having to board a train to West Mersea in Essex. He was billeted on a farm to do light agricultural work. He spoke no English and the farmers were a Scottish family who only spoke Gaelic! He earned a few pence by doing extra work such as scrubbing out the stables, so he could afford a few necessary things like toothpaste. He must have been so frightened. Months later my grandparents were able to get across to England as well, so the whole family were safely over here, when war was declared on Germany in September 1939. Eventually my father met a Land Girl, married and I was born five years after war ended, growing up as an English woman, studying German and even living in Germany both as a student and also when newly married to Greg. Ironically I have a good many German friends there now with whom I stay in contact. As time passes, it would be easy to forget what happened all those years ago, but I shall always remember.... I owe it to my father and to the wider family on his side who were not so lucky to escape the death camps.